The Family Assistance Program is a short-term program that will assist families in finding new jobs, learn new skills, feed their families, pay their mortgage/rent and medical bills.The DSF Family Assistance Program is a program designed to help people who lose their jobs or have a hardship because they have uncontrollable head, voice, leg, hand, and body tremors, the largest movement disorder in the world. 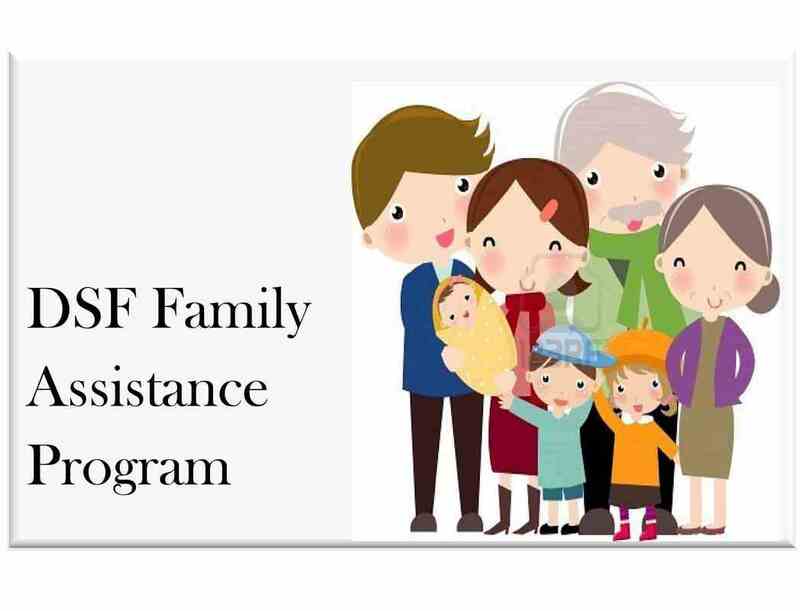 ​The DSF Family Assistance Program, which is the first of its kind, for families suffering from hardships related to Essential Tremor, such as, job loss, medical bills, utility bills, and rent or mortgage payments. This program is designed as a short-term assistance program while families reestablish their income and health needs. Team DSF is adamant to stop the bullying of people afflicted with ET, not only children but people of all ages. ET Bullying is a universal problem. DSF is unwavering to stop the bullying of people afflicted with ET, not only children but people of all ages. ET is a disability and the world needs to show respect. Most people don’t understand ET so it brings on bullying because of ignorance when they see people’s hands, head, and body shake they think it is funny. Find Hope & Recovery You aren't alone. DSF is committed to help people find hope & recovery in their lives who live each day with tremors. Team DSF Medical Research Program is set-up to reveal the latest treatments for Essential Tremor whether it is the cutting-edge medications or surgeries and to find a cure for ET. DSF is determined to advance treatments that can slow, stop, or reverse the progression of Essential Tremors. The Diann Shaddox Foundation Educational Initiative includes educating our school systems about Essential Tremor. Team DSF is working with Legislators and Educators on a pilot program to inform Principals, Teachers, and school Nurses about Essential Tremor. 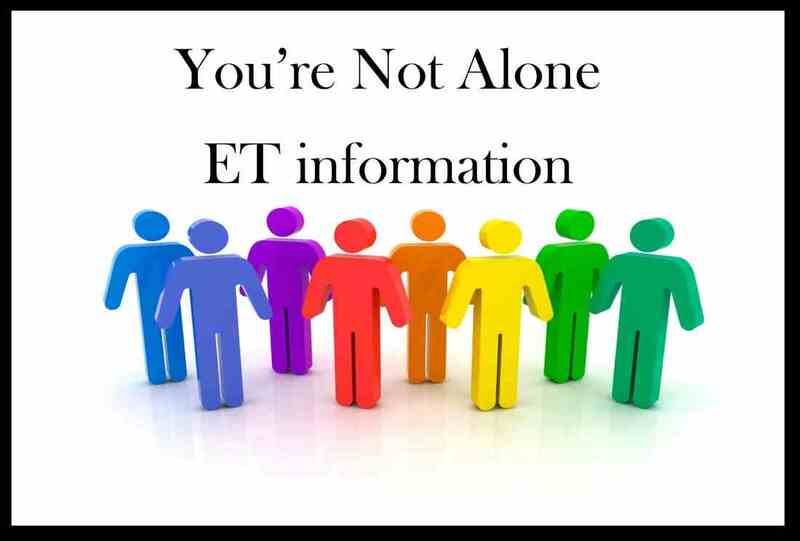 Helping them to identify and become aware of symptoms of ET in children in their classrooms. Recent research indicates that 5 out of every 100 children under the age of 20 has Essential Tremor. That number is staggering, and represents a significant increase in the incidence of ET in children from even ten years ago. Team DSF Global Essential Tremor Awareness Program will bring the term Essential Tremor along with education and awareness to the world. 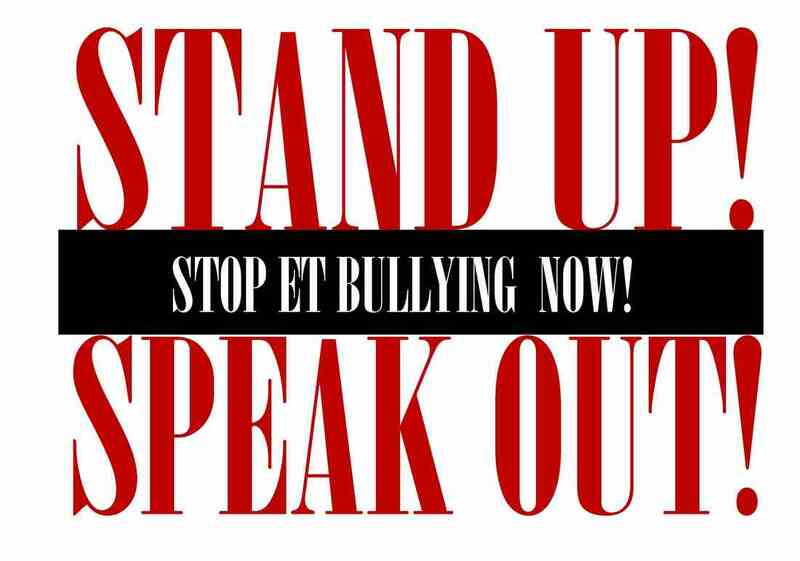 Team DSF is adamant to stop the bullying of people afflicted with ET, not only children but people of all ages. Team DSF Medical Research Program is set-up to reveal the latest treatments for Essential Tremor whether it is the cutting-edge medications or surgeries and to find a cure for ET.